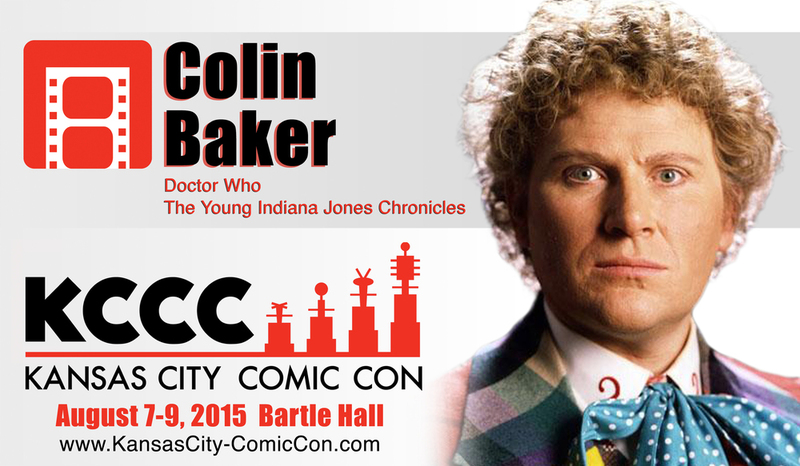 KANSAS CITY COMIC CON COMING IN AUGUST! 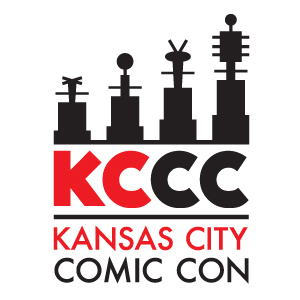 For those of you in or near the Kansas City area looking for a new venture this summer, might we suggest Kansas City Comic Con? This brand new comic book convention debuts on Friday, August 7th, and runs through Sunday, August 9th at beautiful Bartle Hall, located in the heart of downtown Kansas City, MO. No matter whether your interests lie in finding the best in back issues or shaking the hand of your favorite comic book creator, dressing as your favorite character or meeting him/her live and in person, you and your entire family are sure to have an amazing time. Current media guests include Colin Baker (the sixth incarnation of Doctor Who) and Austin St. John (the original Red Power Ranger), while current comic creator guests include Jason Aaron (writer of Marvel’s brand new Star Wars title), James O’Barr (creator of The Crow) and Mike Zeck (arguably the definitive artist for The Punisher). Many more names remain to be announced, so be sure to follow all the appropriate channels for details. You can find the show on Facebook or follow along on Twitter. Regular updates are posted on the official website, and both tables and tickets will soon be available for purchase. This entry was posted on Saturday, February 28th, 2015 at 9:31 pm	and is filed under Comics, Events. You can follow any responses to this entry through the RSS 2.0 feed. You can skip to the end and leave a response. Pinging is currently not allowed. « ‘Adventure Time’ Carving New Paths For Feature Film Adaptation!! !